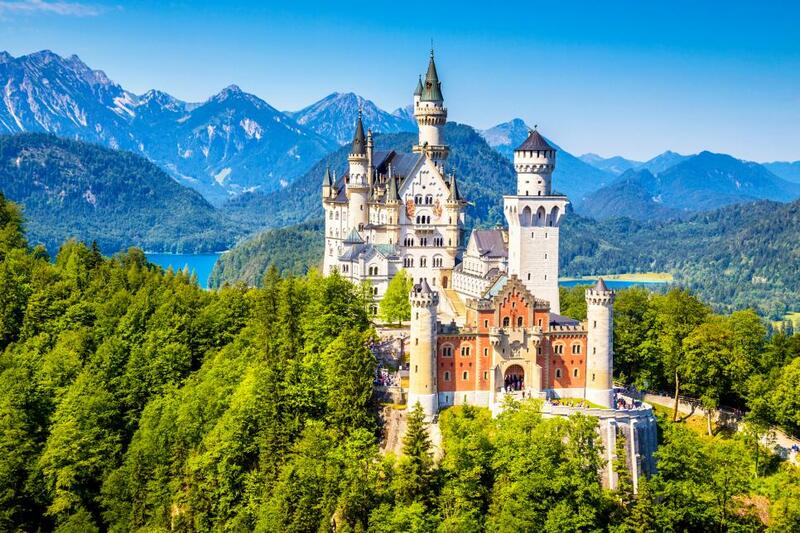 Well then why don’t you check out these amazing real life castles ? I wonder if they have a library like the one in Beauty and the Beast ? Follow the link to see how fairytales are actually a reality ….. CASTLES!